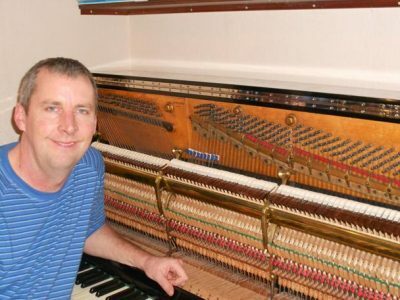 My name is Mark Spurgeon and I have been working in the Piano Business for over 30 years. 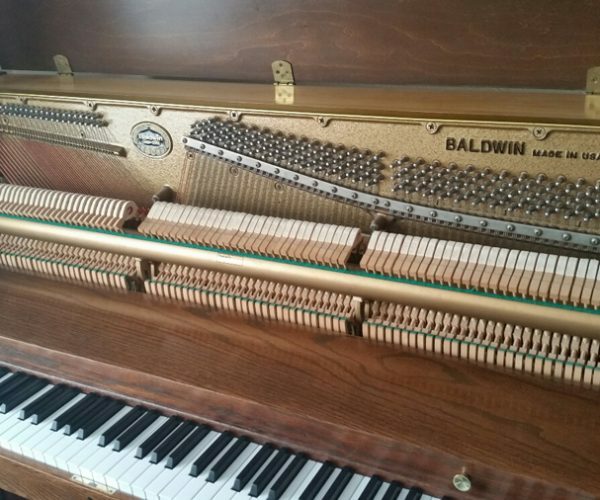 I was very fortunate to have been trained on a one to one basis by a tuner technician with over 60 years’ experience in Piano manufacture, reconditioning, and concert tuning. 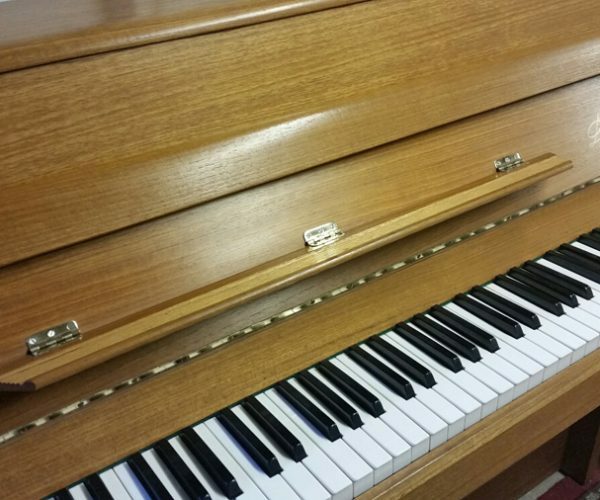 I also attended college and gained qualifications in tuning, repairs, and reconditioning. 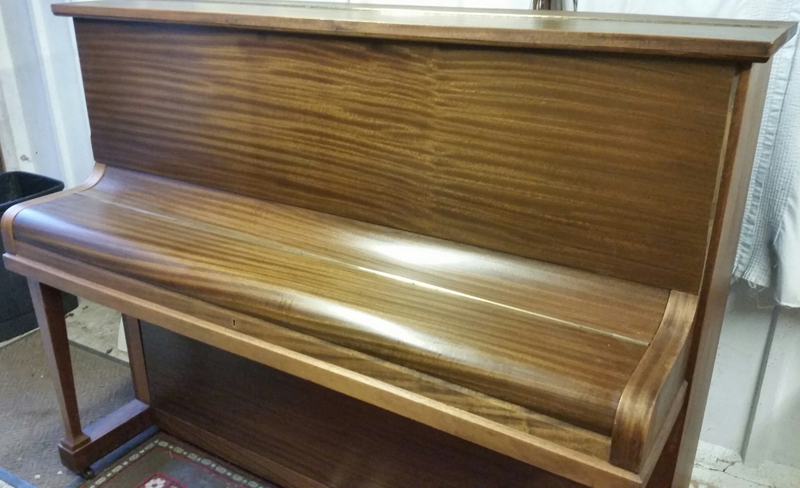 For many years I ran a workshop dealing with all types of Pianos from old starter Pianos to brand new concert Grands. 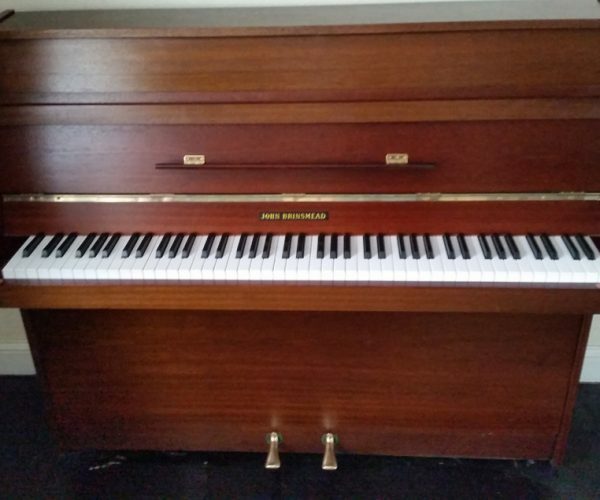 I tune for private customers, teachers, professional musicians, churches, and schools I can assist you in all aspects of the Piano, whether it is tuning a much loved family instrument, repairing sticking keys or reconditioning. 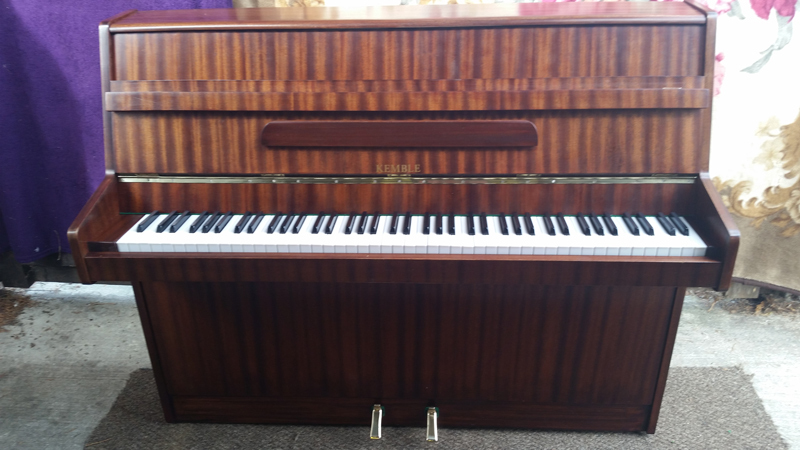 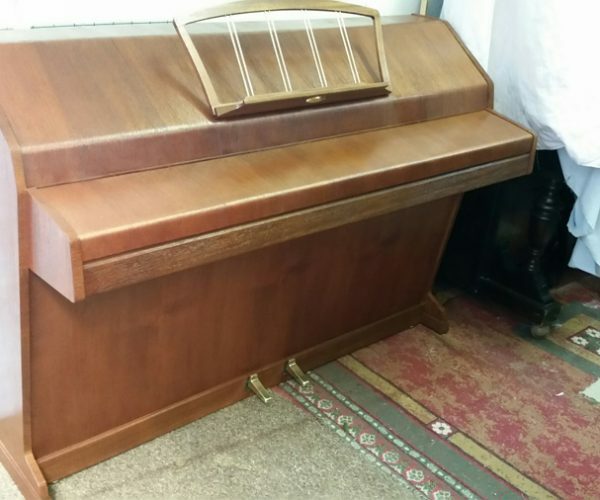 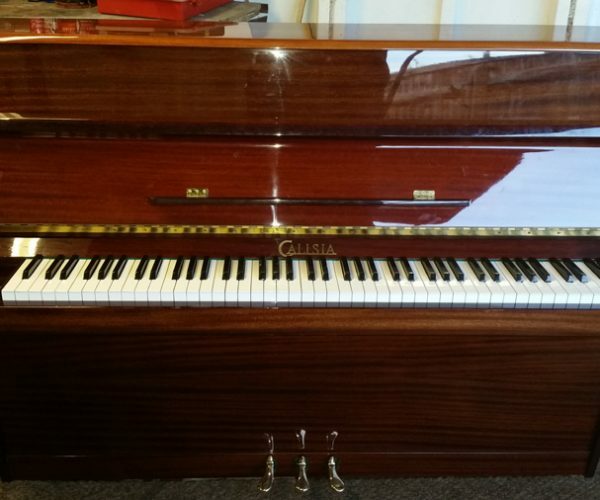 I also sell reconditioned and new Pianos, please feel free to contact me by e-mail, telephone or text. 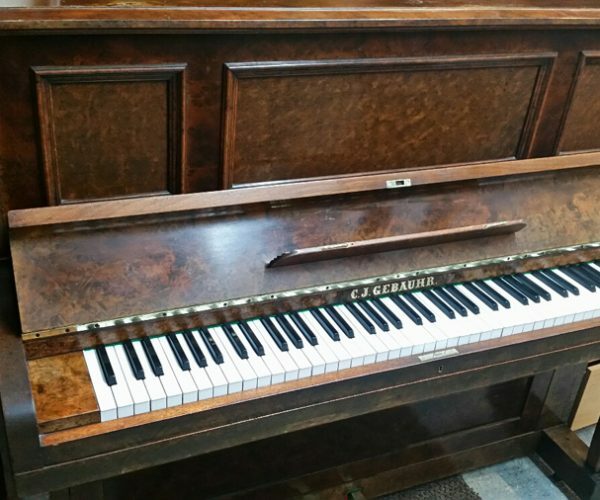 For advice on buying any Piano, a quote for tuning, repairs, reconditioning, or up-grading your instrument.